land and another thing entirely to hold it. there first - and none of them want to share. life a land like the world has never seen before. 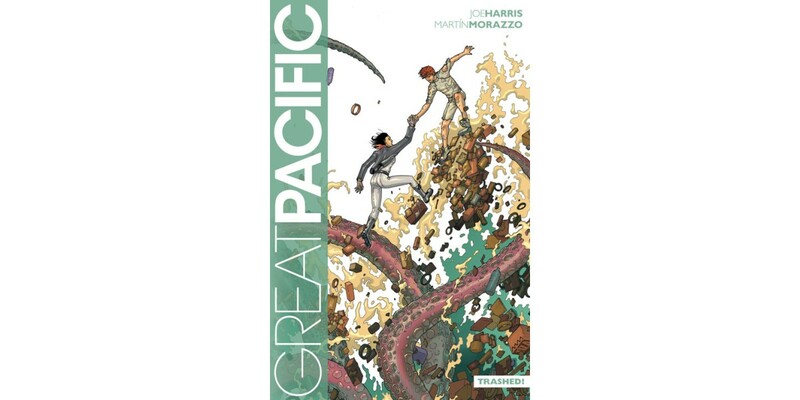 and GREAT PACIFIC were profiled inComic Book Resources,Gamma Squad,Comics Alliance,Multiversity Comics, andDeep Sea News. 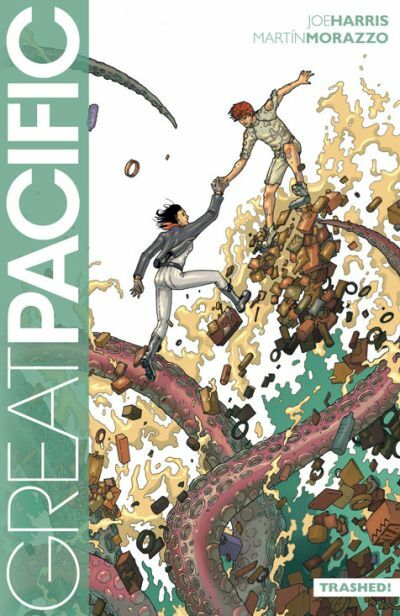 GREAT PACIFIC will be in stores on May 1 and its second volume will begin with issue #7, out on June 5.